Marvel's Avengers S.T.A.T.I.O.N. has landed in London after successful runs in New York, Seoul, Paris, Singapore, Beijing, Taipei and Las Vegas. In this multi-room Avengers experience at the ExCel Centre London you can step in inside these popular films, train to become an agent, learn about the back stories of these famous heroes, interact with props and characters galore, be astounded by a superpowered dose of impressive technology by NASA, plus much, much more! London's Avengers S.T.A.T.I.O.N. also brings you some world firsts, including never before seen Black Panther, The Wasp, and Thanos character displays. Book your tickets now to get an amazing Marvel Avengers S.T.A.T.I.O.N discount, and dive right into the Marvel Cinematic Universe. Now in the UK for the first time, Avengers S.T.A.T.I.O.N. has landed in London! Visit this immersive, interactive must-do experience for all Marvel fans at ExCel in East London, with special discounted tickets from 365Tickets. 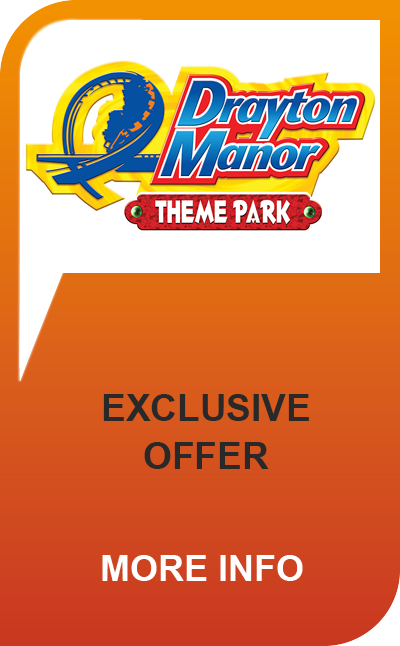 EXCLUSIVE Discounts available for all weekday time slots and 5.30pm - 8.30pm on weekends. - please select the date and time for your visit VERY carefully on Avengers STATION portal. Changes or refunds are not permitted. - only one code can be entered per booking on the portal, so the process needs to be repeated if you are booking more than one ticket. If two adults are visiting, we recommend you select our '2 Adults' ticket so that you only have to complete the booking process once.